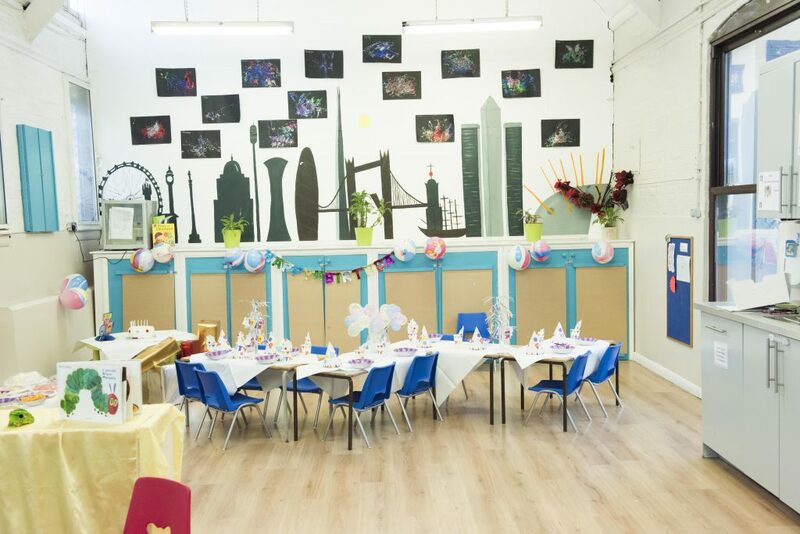 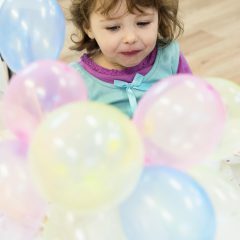 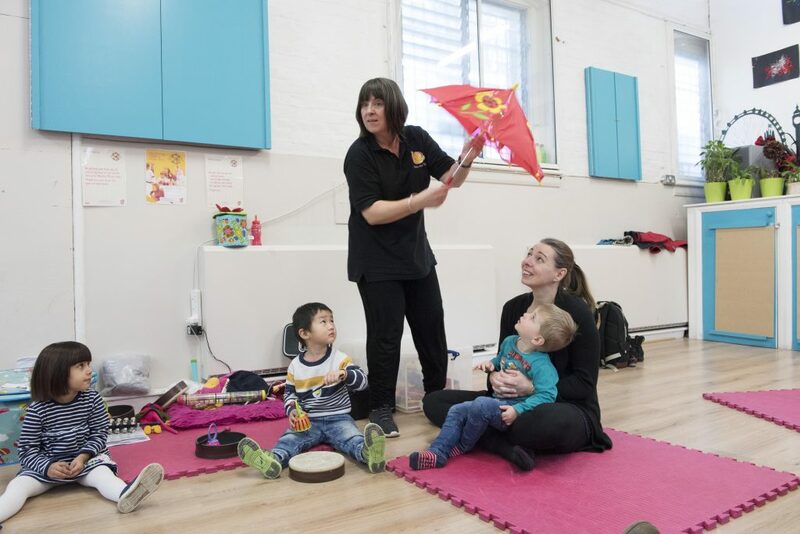 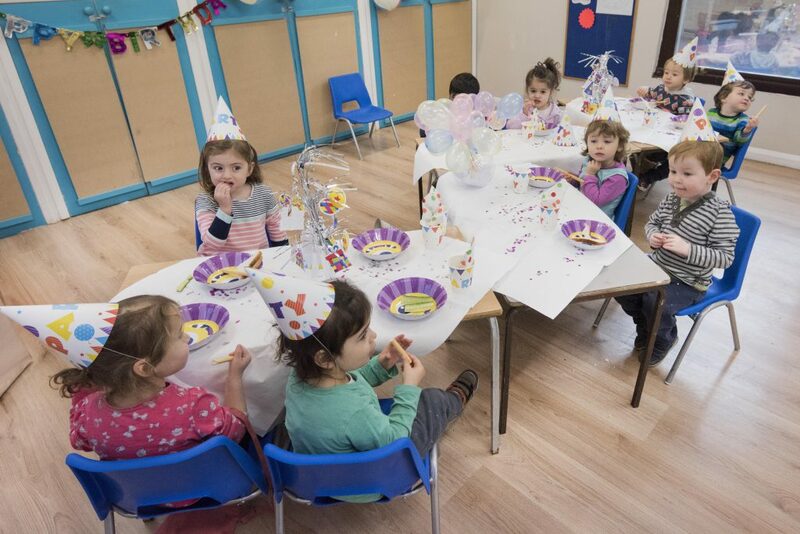 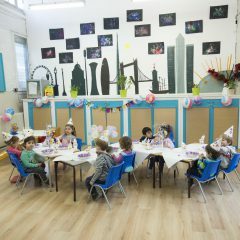 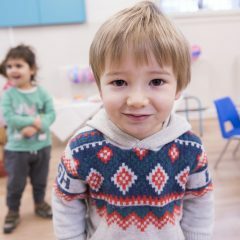 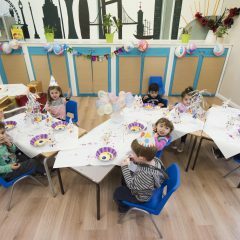 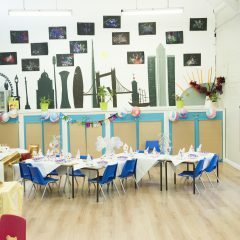 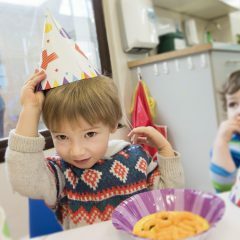 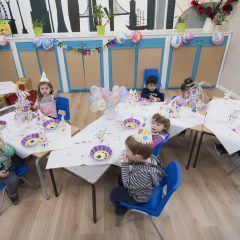 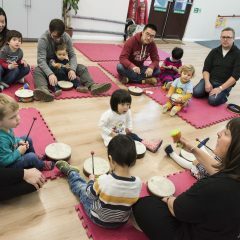 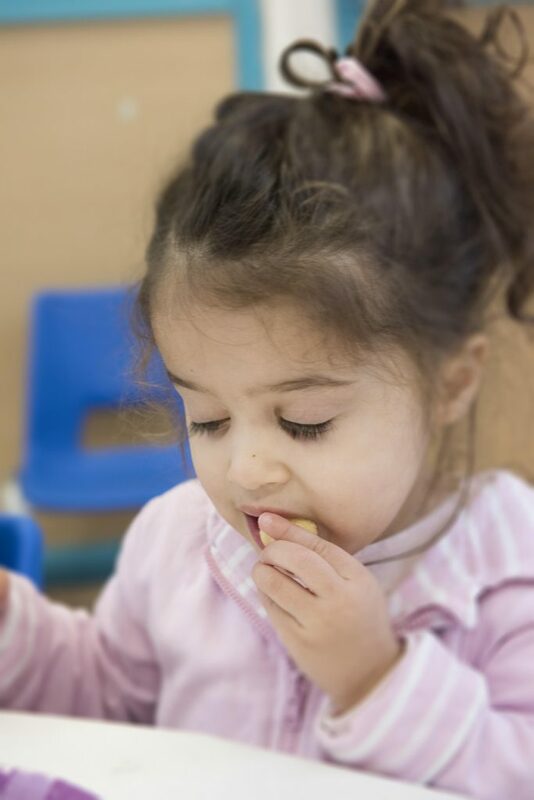 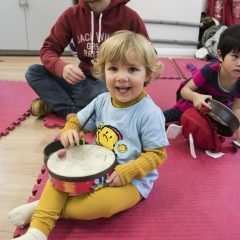 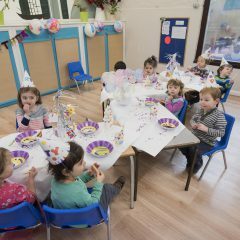 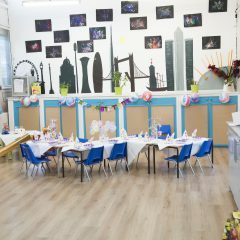 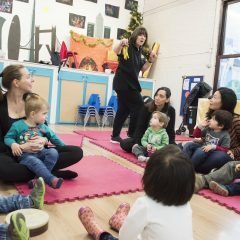 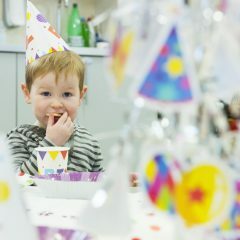 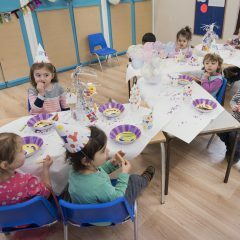 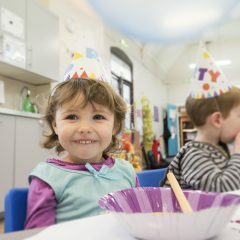 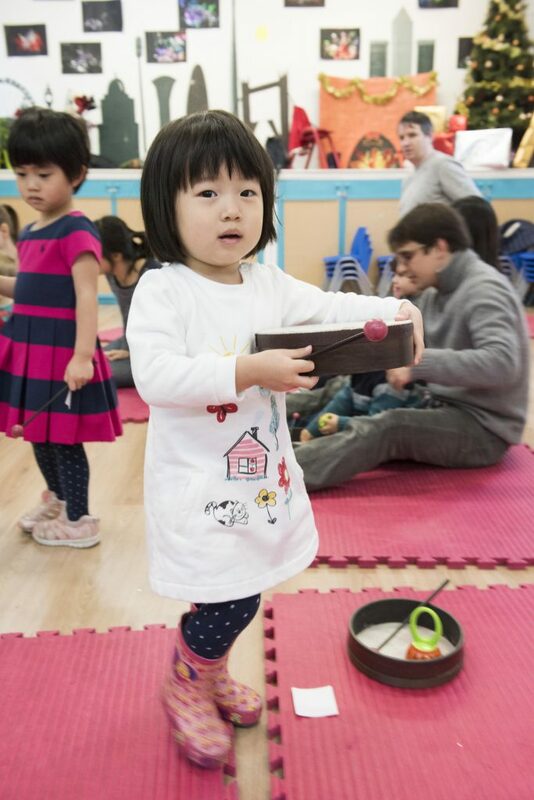 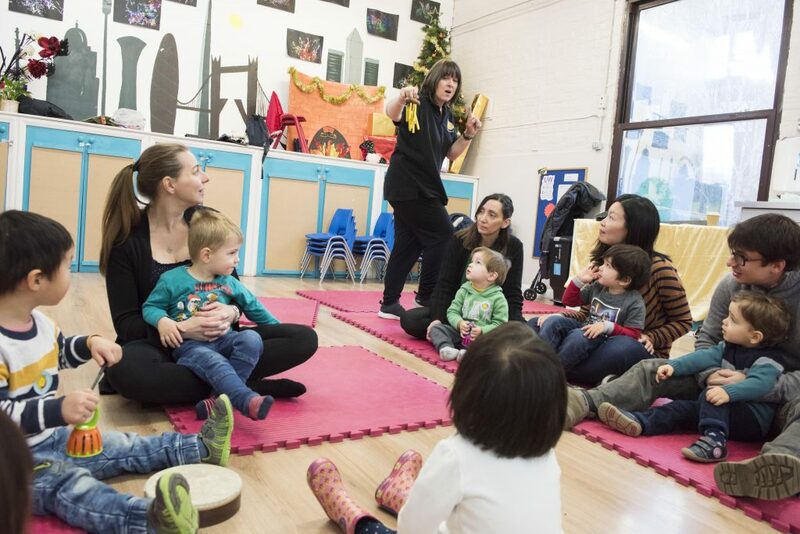 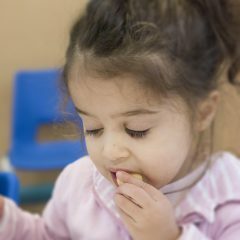 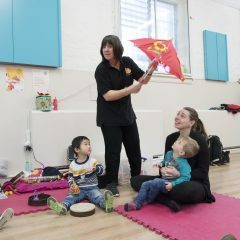 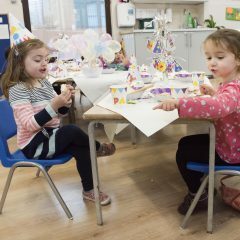 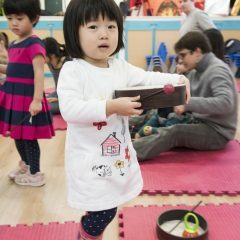 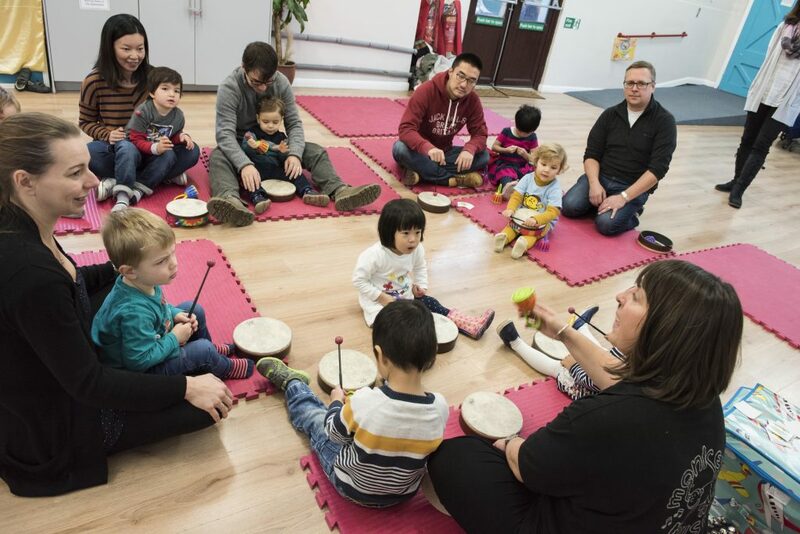 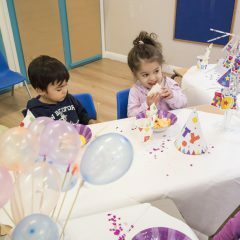 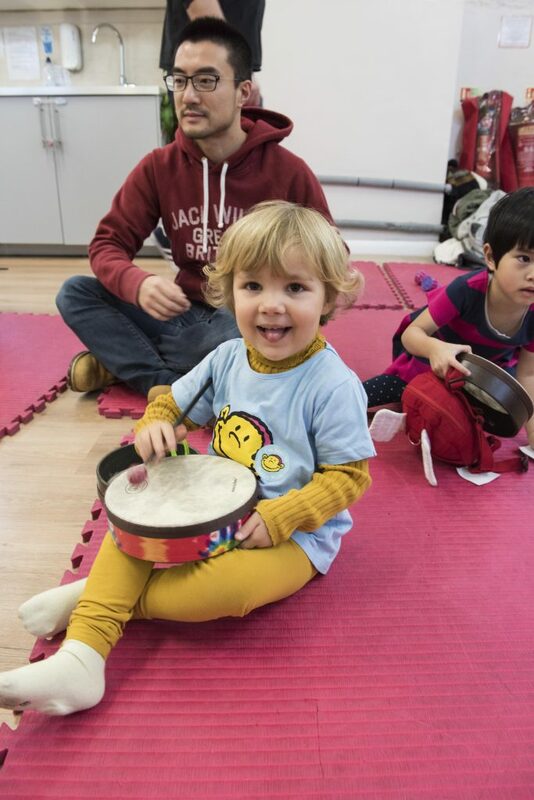 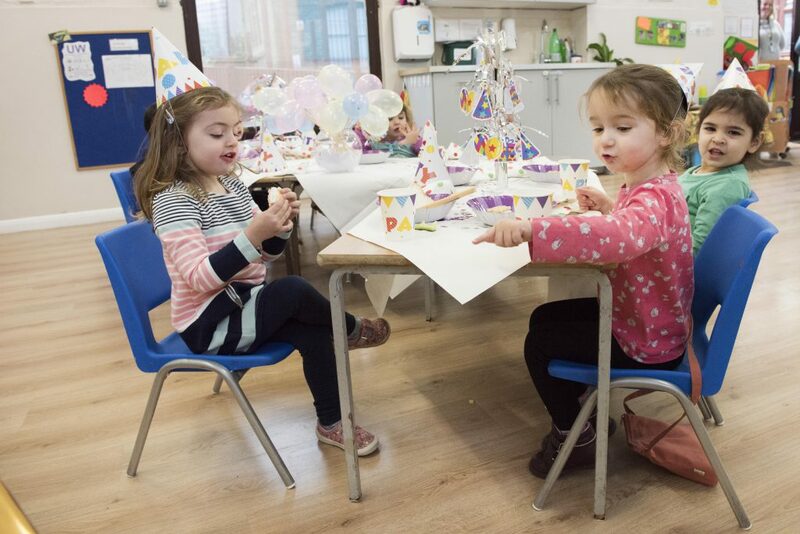 Phoenix Hall is used by a nursery during the week but at the weekend comes alive as the perfect venue for children’s parties. 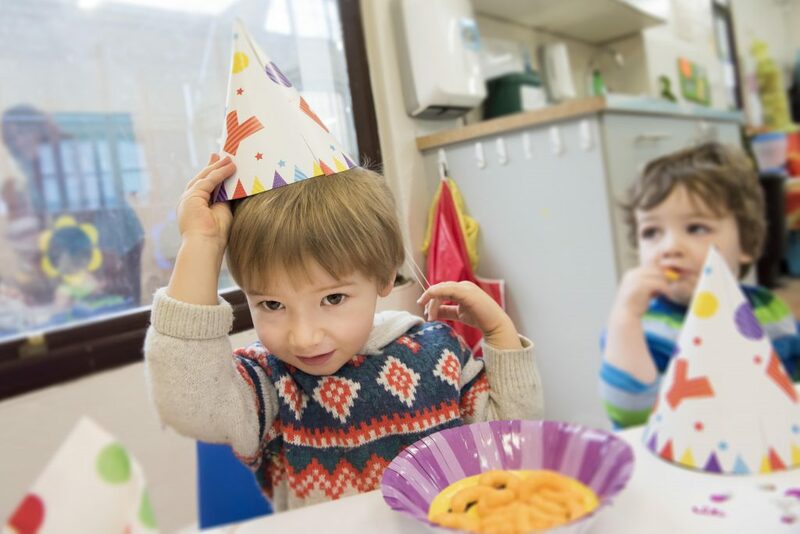 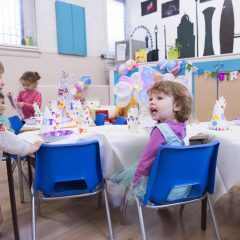 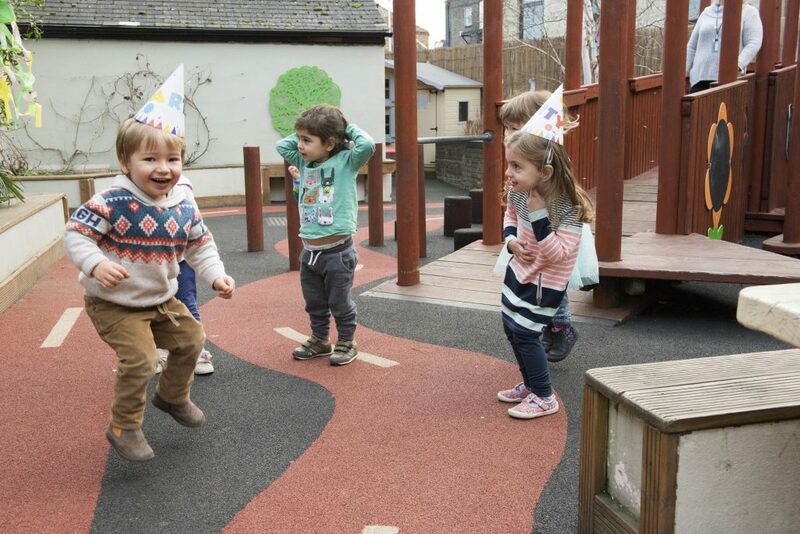 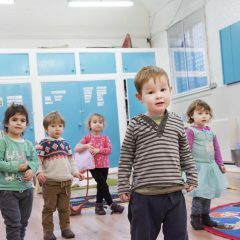 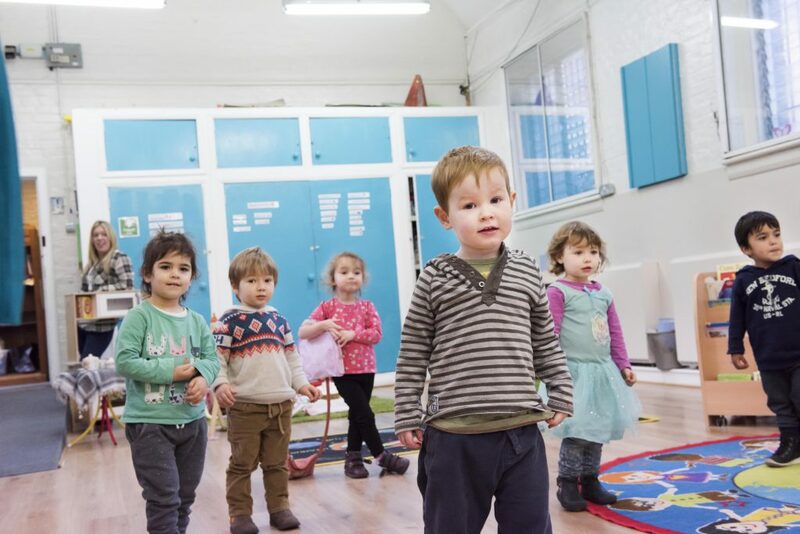 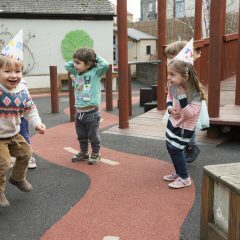 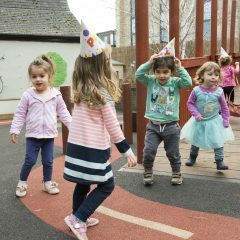 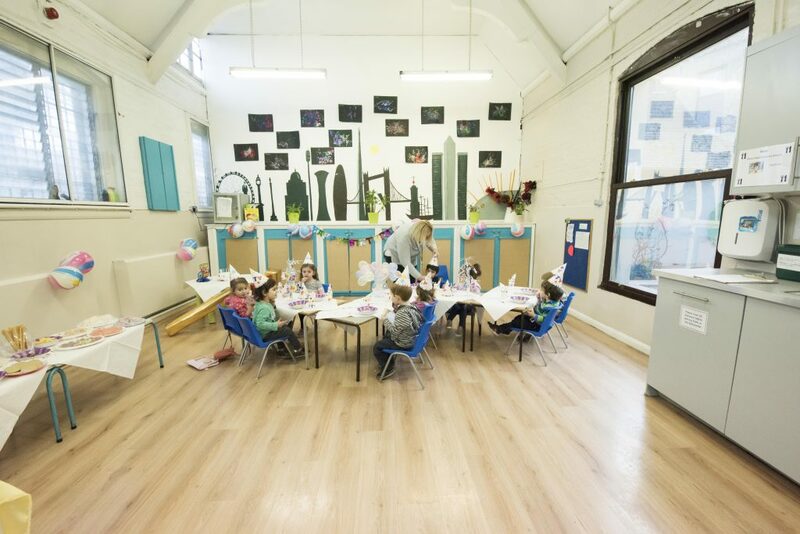 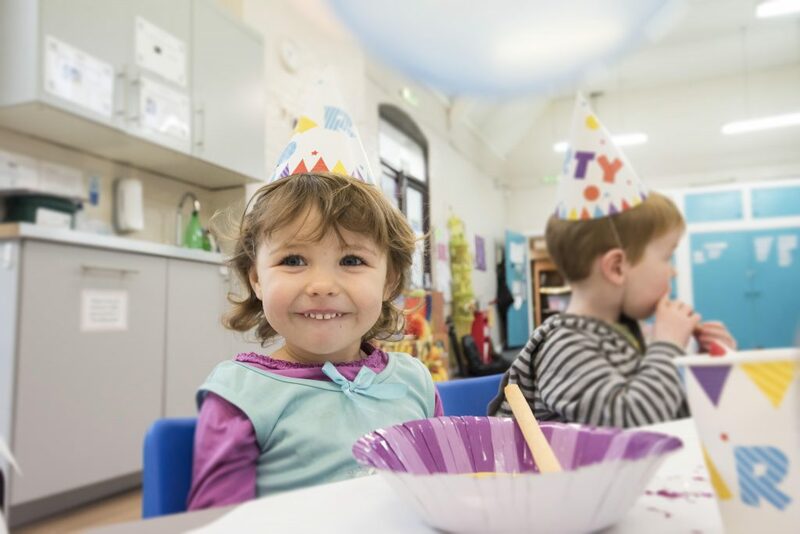 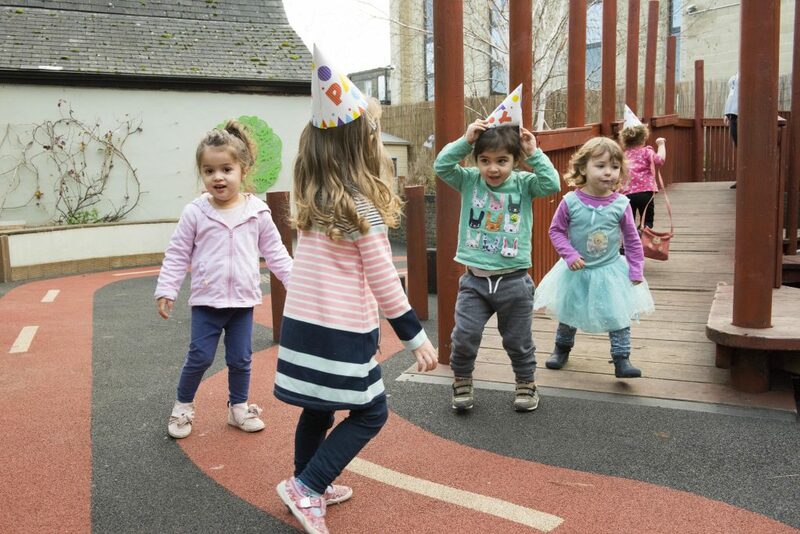 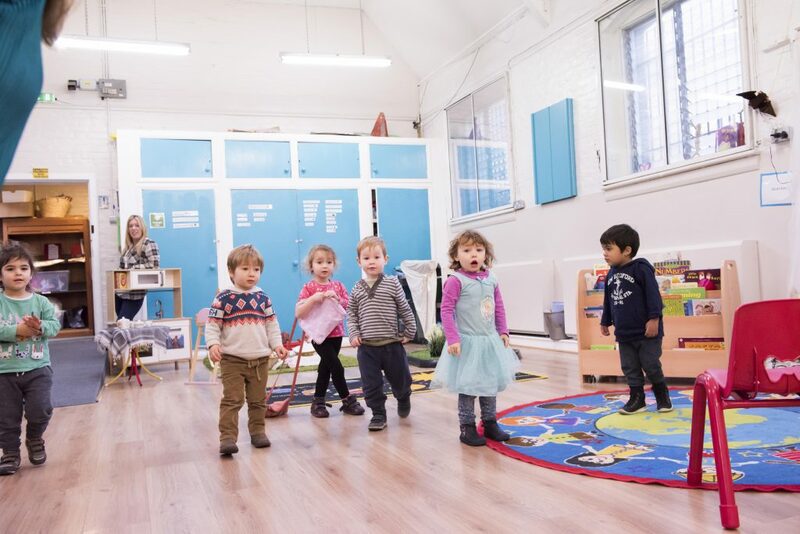 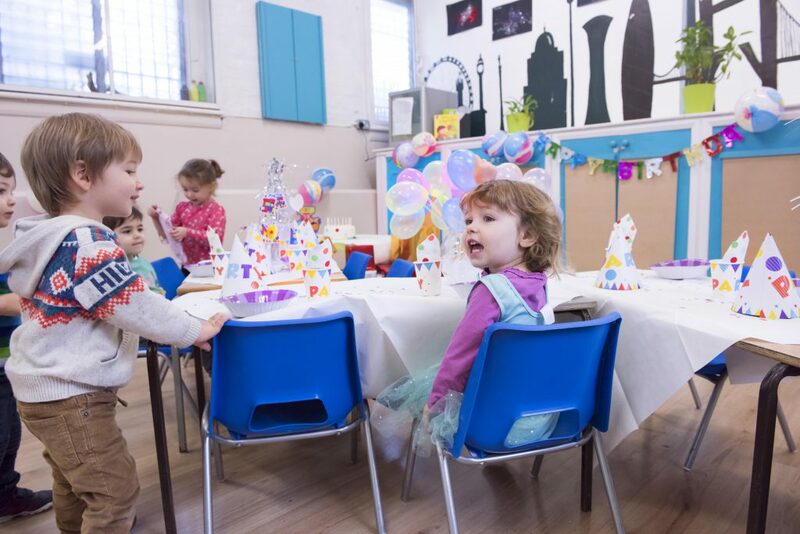 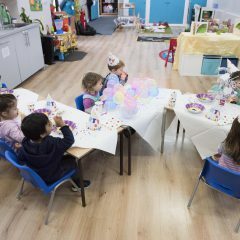 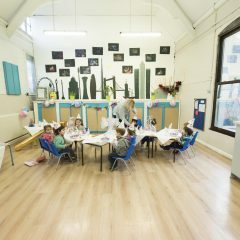 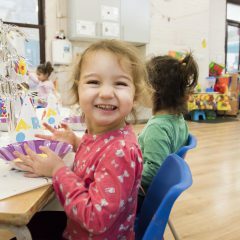 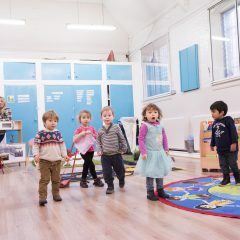 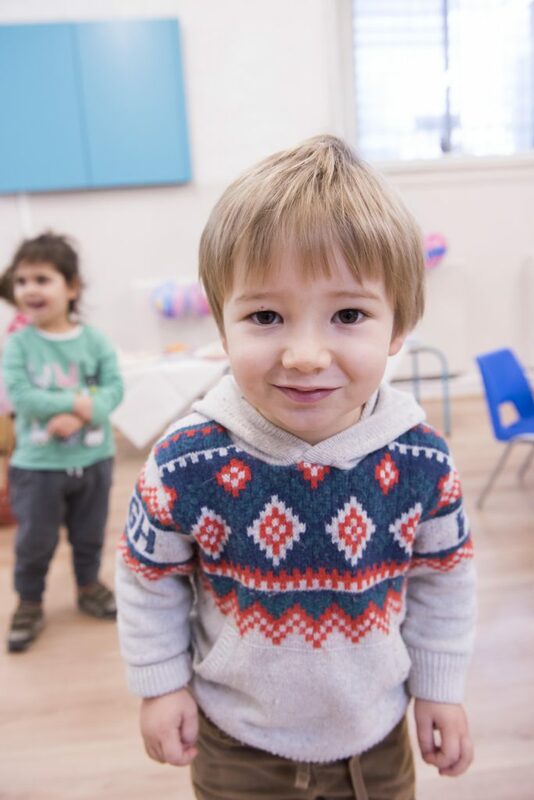 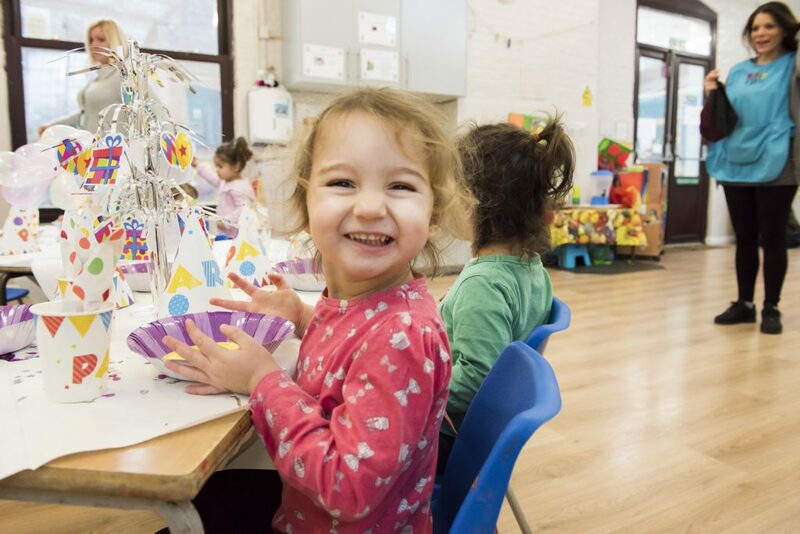 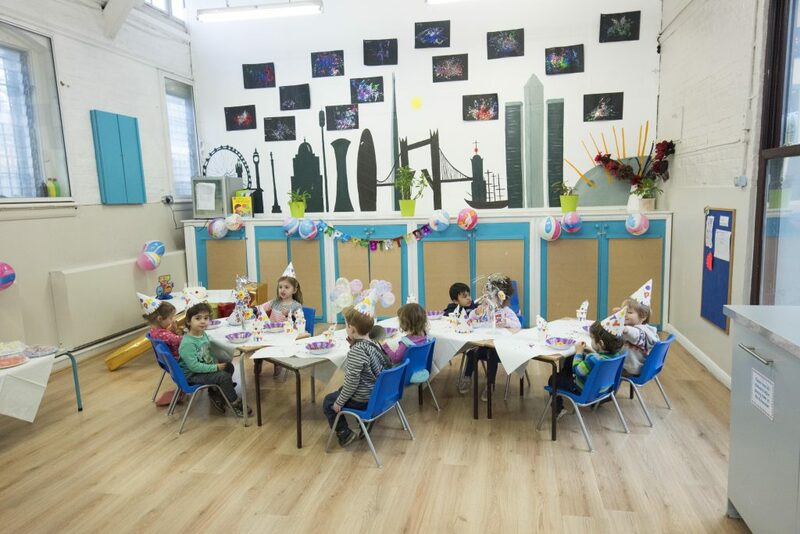 Boasting a hall to hold 30 and a recently revamped play area which now features a play house and new wet-pour road surface, along with our collection of chalkboard animals it is a much loved space with many repeat party bookers year after year. 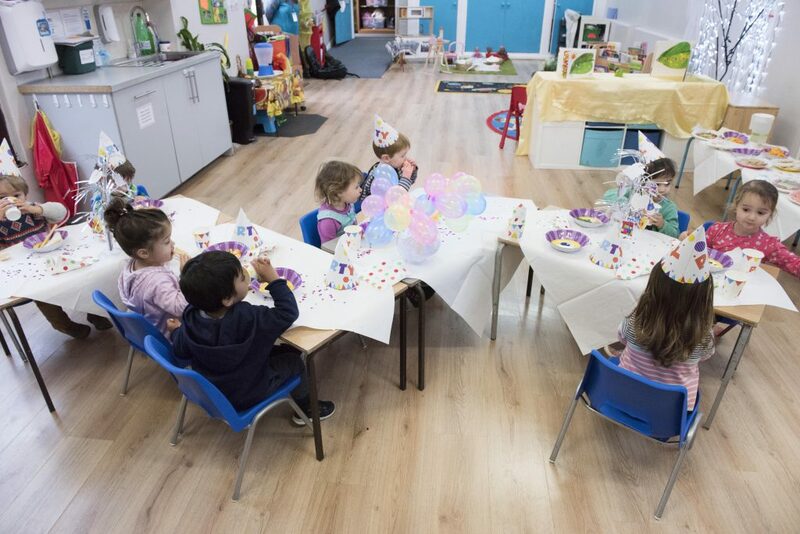 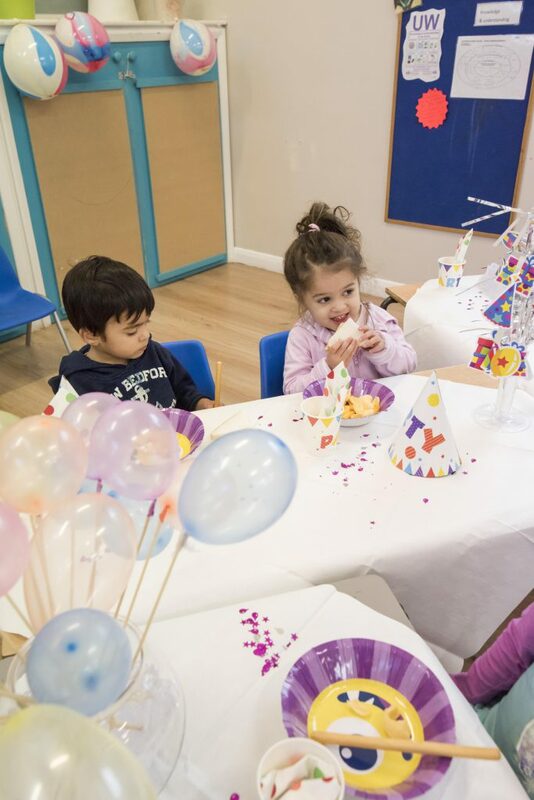 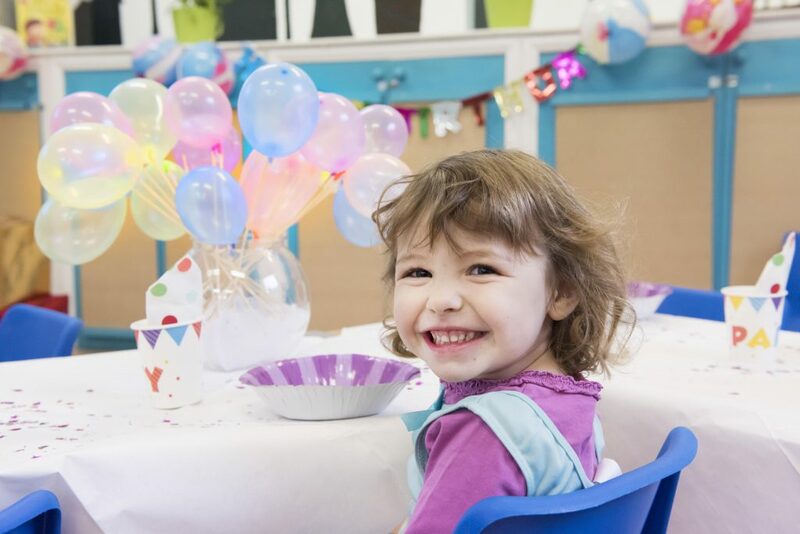 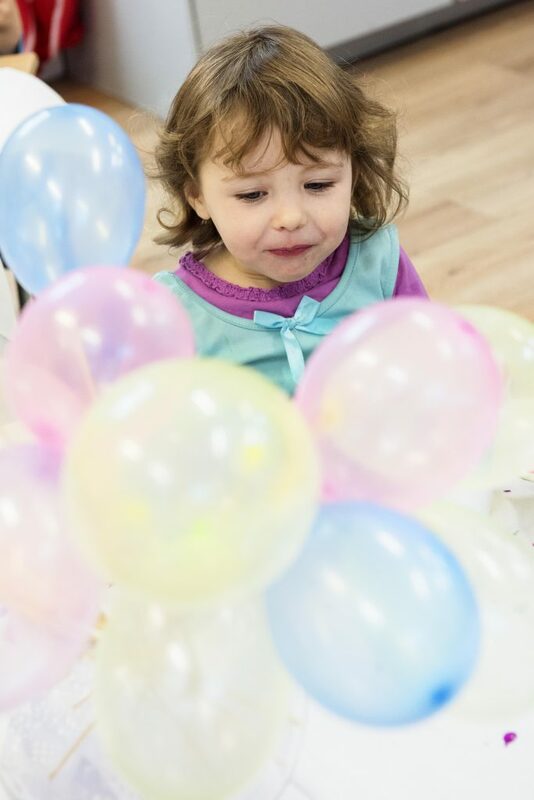 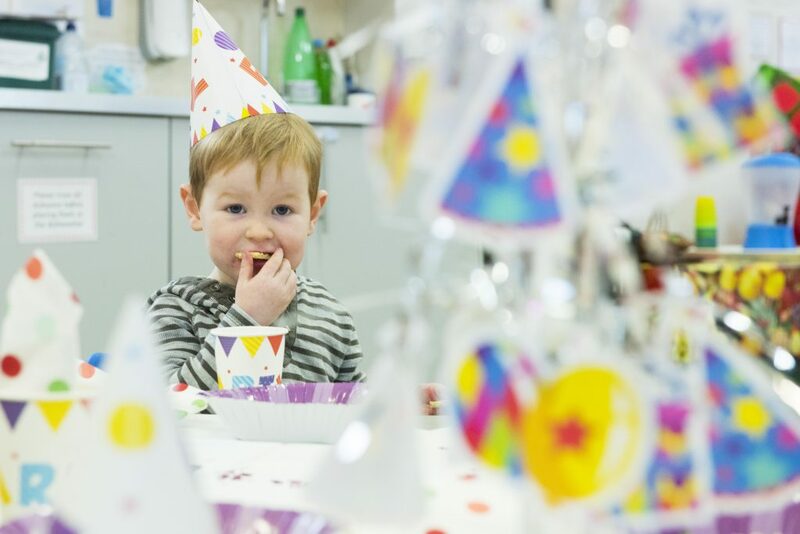 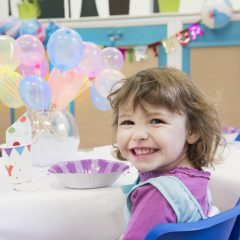 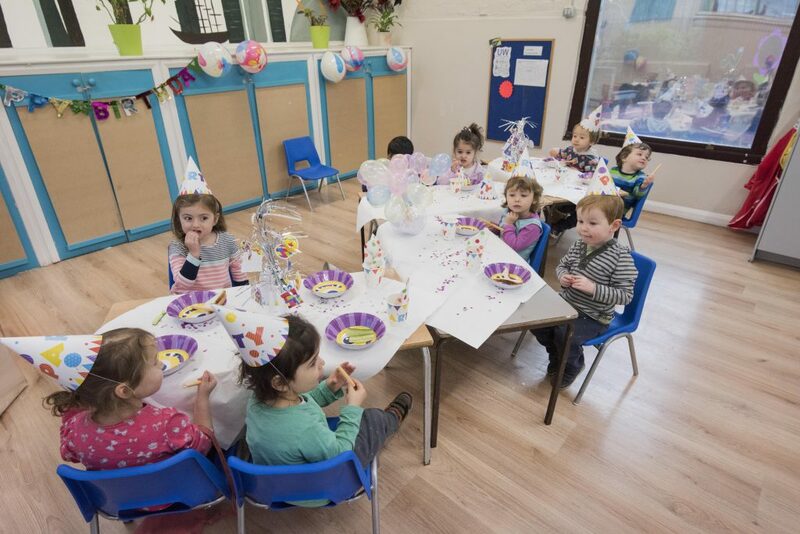 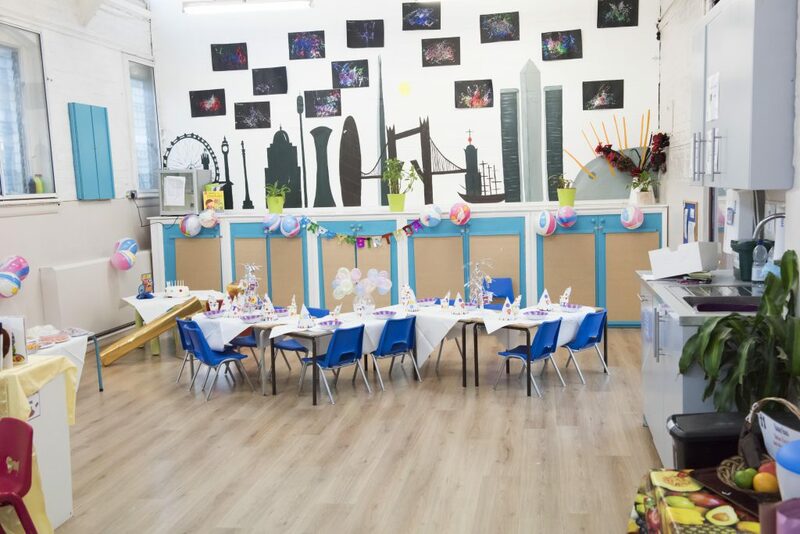 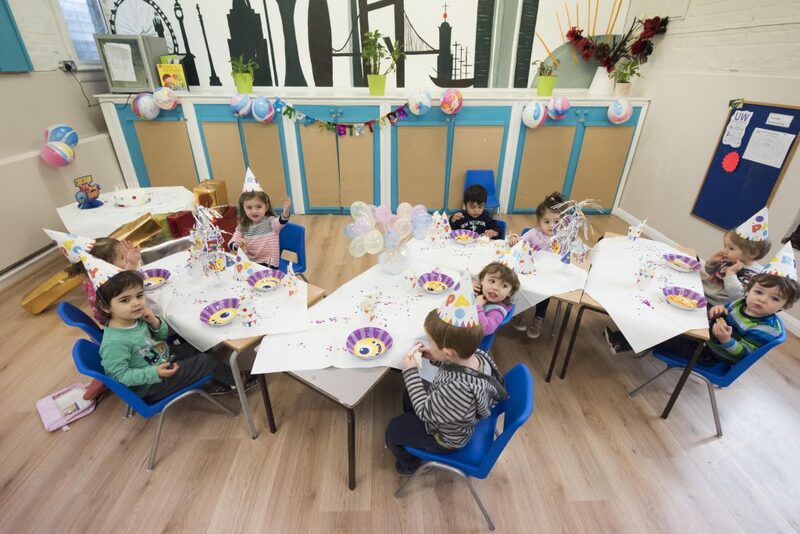 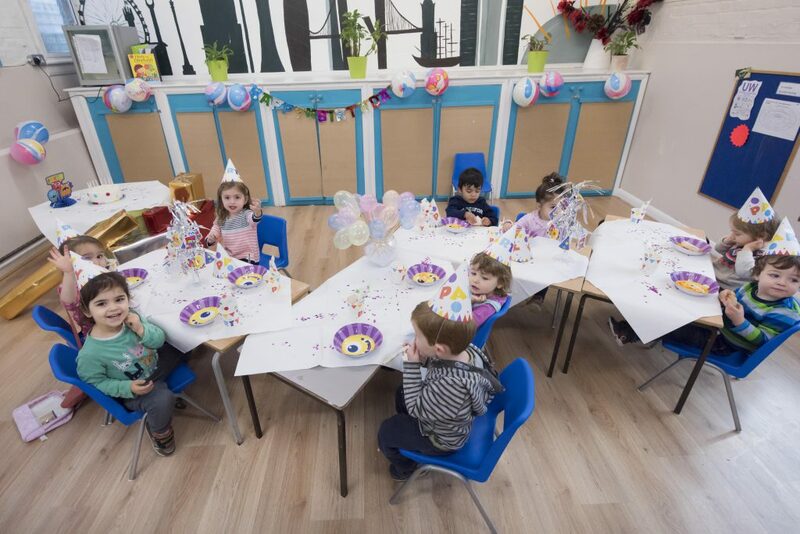 Tables and chairs for parties are included within the booking, please let us know how many are attending and the age range so we can ensure that suitable equipment is placed in the room prior to the party.